Our modern world truly is facing an immigrant crisis, one that seems to have no solution. Governments are responding as best that they can but those responses are often inhumane in nature, shutting out people who are desperate for help. At the same time, there exists major fear about immigrants and their implications for modern populations and governments. 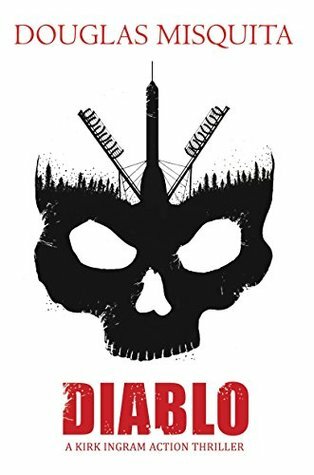 With all of these issues happening around our ears, Diablo is a well-timed book and a poignant one. Perhaps it’s no surprise then that I loved the plot and how it was executed. The author strongly relies on detail but that was never so significant that it drowned out the story. Instead, the detail simply added to the overall picture. Personally, I liked the pacing, although it was slower than other thrillers. The book is certainly a good read and manages to be exciting from start to the finish. In fact, the end of the story was particularly well done and the author did a great job at ending on a strong note.